Do you have a question, or would you like to register your appliance? Register your new appliance here. Using the support form helps us to answer your questions quickly. Write to us! 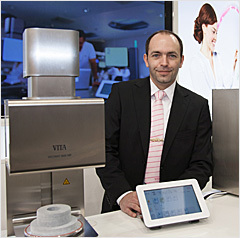 If there is no service partner, please contact the VITA agency or dealer. Would like to be up to date at all times? 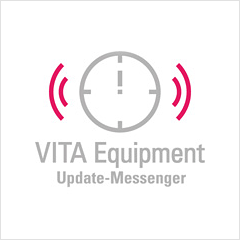 Subscribe here to the VITA Update Messenger.